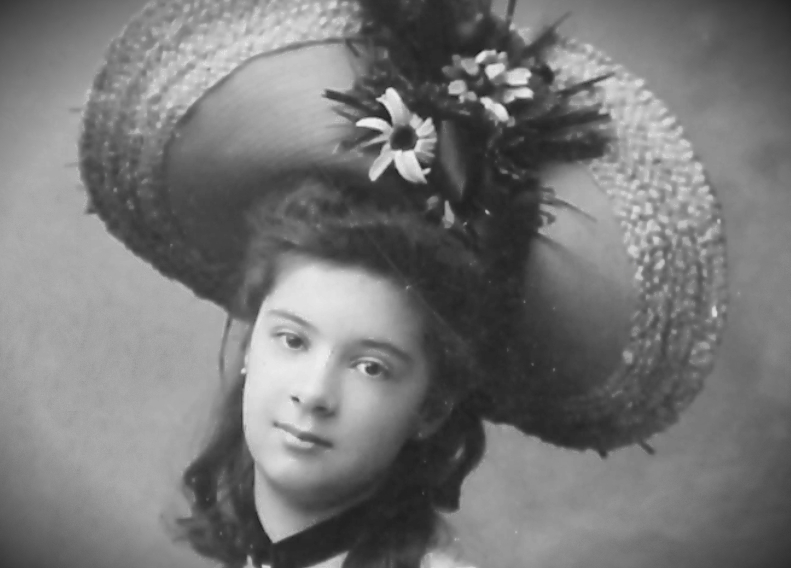 Countess Olga “Lala” Hendrikoff was born into the Russian aristocracy, serving as lady-in-waiting to the Empresses and enjoying a life of great privilege. But on the eve of her wedding in 1914 came the first rumours of an impending war—a war that would change her life forever and force her to flee her country as a stateless person, with no country to call home. Spanning two of the most turbulent times in modern history—World War I in Russia and World War II in Paris—Countess Hendrikoff’s journals demonstrate the uncertainty, horror and hope of daily life in the midst of turmoil. Her razor-sharp insight, wit and sense of humour create a fascinating eyewitness account of the Russian Revolution and the Occupation and Liberation of Paris. In A Countess in Limbo, Countess Hendrikoff tells her remarkable true story that includes the loss of her brother in the Russian Gulag, her sister-in-law murdered with the Russian Imperial family, and herself being robbed at gunpoint and accused of being a spy by the Nazis. She also speaks of the daily life that continues during wartime—ration cards and food restrictions, the black market, and the struggle just to get by for another day. Her gripping story and thoughtful analysis provide an invaluable look at life and humanity in the face of war.